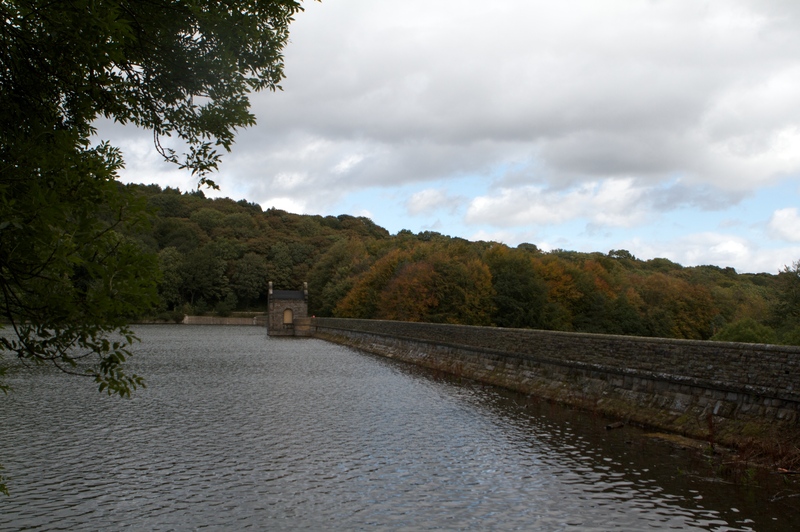 Today we decided to go for a walk around the Linacre Reservoirs and then had a very nice late lunch at the Fox and Goose. 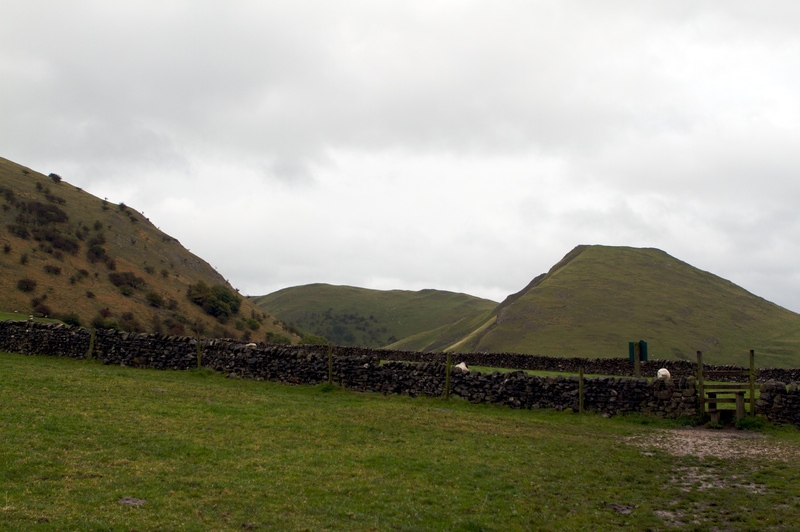 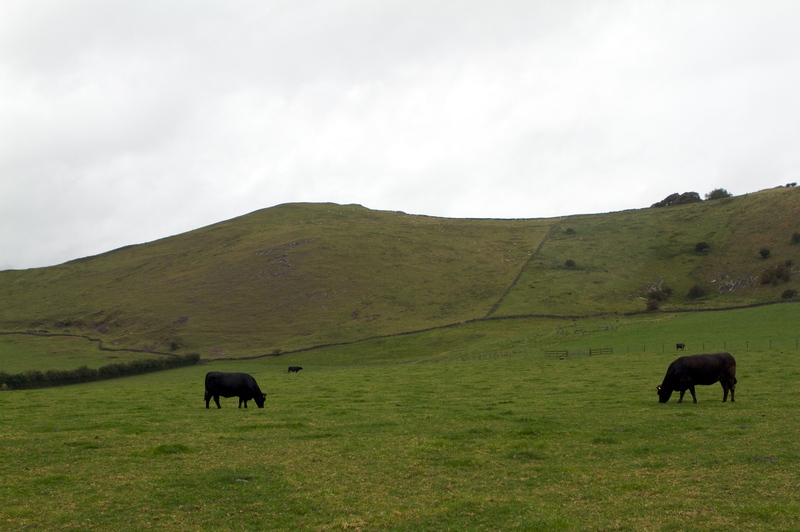 Today we walked from Ilam Park to the stepping stones across the river dove at the southern end of dovedale. 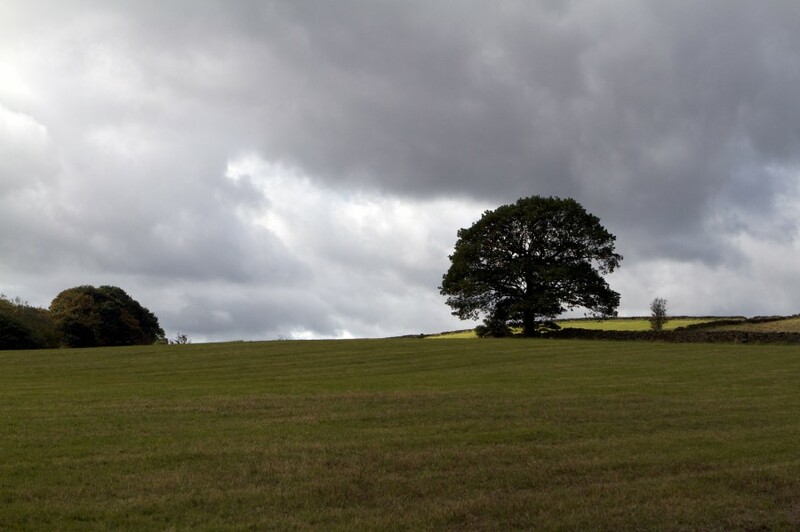 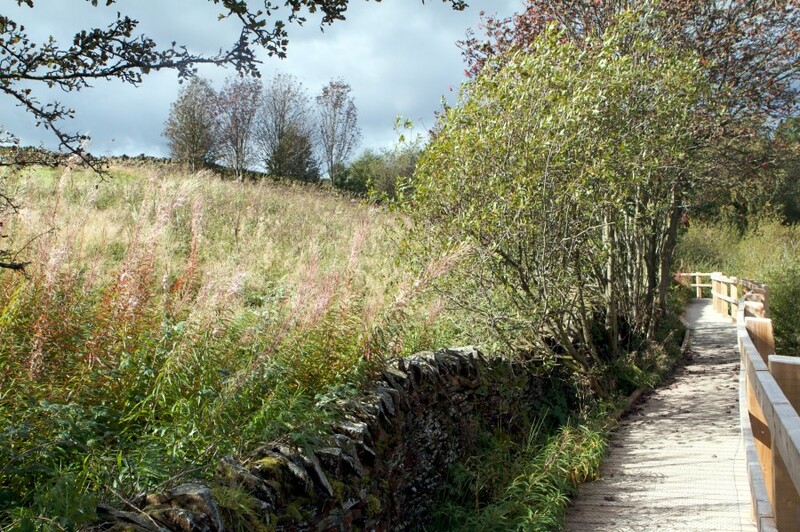 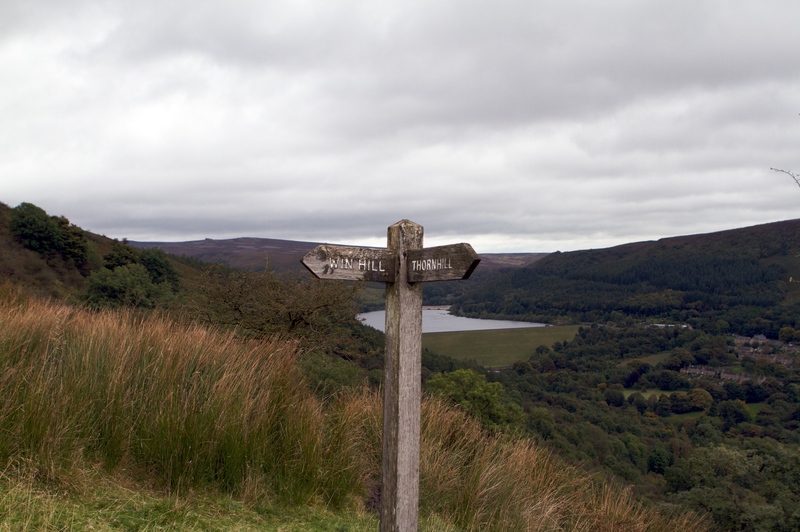 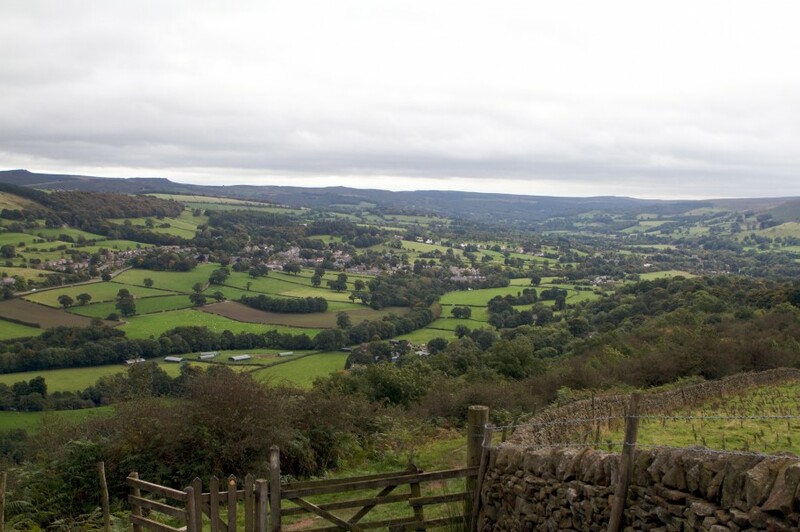 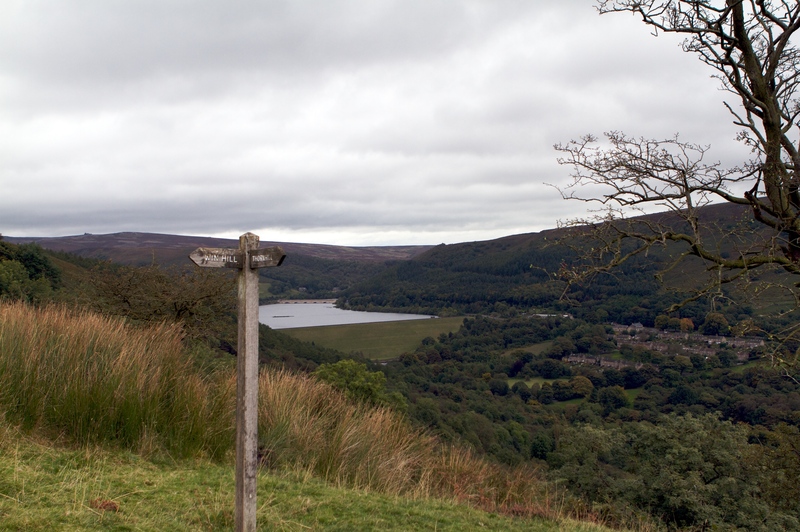 Today we went on a “short” walk near the base of the Ladybower reservoir.